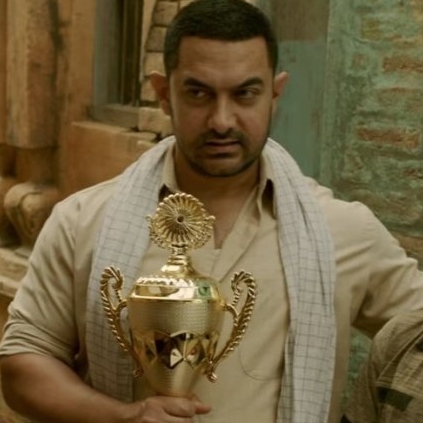 At the end of its 1st week, Christmas special Dangal has reportedly netted around 106 crores at the Indian box-office, thereby becoming just the 7th Hindi film to net more than 100 crores from its first weekend. Dangal is performing decently well in Tamil Nadu as well. The film has collected around 80 lakhs in Chennai city alone according to Behindwoods box office report. People looking for online information on Aamir Khan, Dangal will find this news story useful.